Best Breakfast? Make Dave's Best Biscuits! More Borş: This Time a Risotto! Ayers Creek Farm produces its own seed for a dozen crops, representing more than 30 individual varieties tailored to our farm’s environment and its customers. These projects are an important element of our farm’s identity. We continue to explore new variations and improvements on our favorite fruits and vegetables. 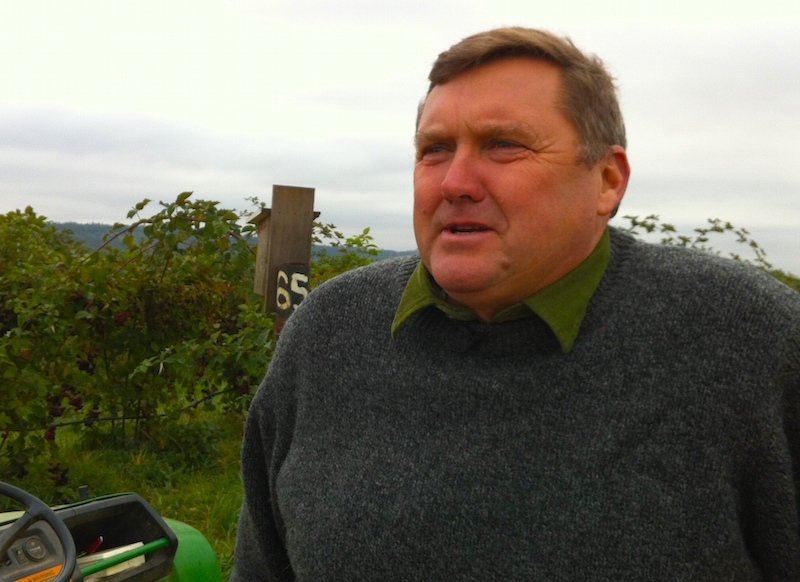 Anthony Boutard of Ayers Creek Farm. As with cooking from scratch or customizing equipment, producing your own seed as a farmer or gardener should not be undertaken with saving money in mind. If that is the intent, the effort will disappoint. Refining a farm-based variety is a time-consuming effort that can span years. It is an on-going project; there is no fait accompli, no moment where you can relax and congratulate yourself on a job well done. In contrast, it is so simple to open a package and be done with it. The reason we started producing our own seed varies with each crop. 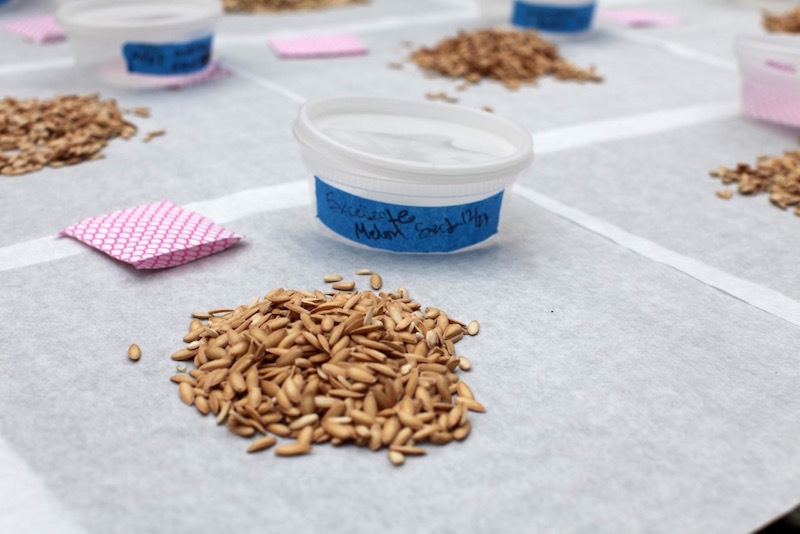 Seed availability and quality are invariably factors. An affection for the crop and a clear idea of qualities desired as the project develops are essential. Finally, we want the variety to engage and please our customers; that’s the point of the enterprise, after all. Affection is easy to evaluate; as the poets say just look to your heart. For example, we have never mustered sufficient affection to produce seed for onions or kale. We grow and sell them, happy to buy the seed. We leave it to others to invest their creative efforts on these crops. Late winter chicories, on the other hand, captivate us. We know we can grow a much better chicory from our own seed production than is available commercially. In their thrall, we have spent thousands of dollars and hundreds of hours shaping our own population. Most importantly, our customers share our esteem for these beautiful greens. Affection is a single variable—either you have it or you don’t—sorting out the desired characteristics is a problem with a complex of variables. To guide us in that effort we have borrowed the concept of a “design brief” used by architects and engineers in shaping their projects. A design brief lays out the desired functions and characteristics of a project. For example, by the end of WWI, the French lost a generation of male farmers, leaving their widows and children to manage the farms. 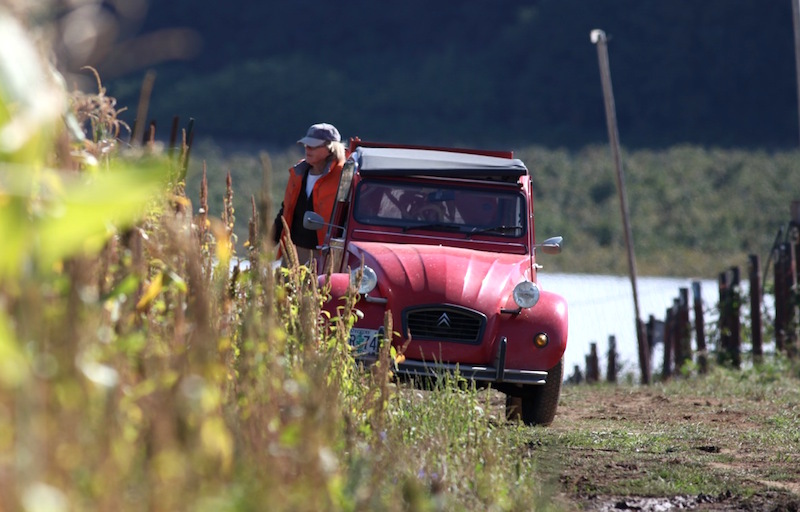 The Citroën car company produced a design brief for a vehicle suitable for these farmers; drivers with more finesse than brawn. It called for a car capable of hauling four people and a 110-pound sack of potatoes, traveling 78 miles on a gallon of fuel, a suspension supple enough that a market basket of 144 eggs suffers no breakage on the trip from farm to market on rough, cobbled roads, and a soft removable top to accommodate bulky items such as a heifer or ewe. 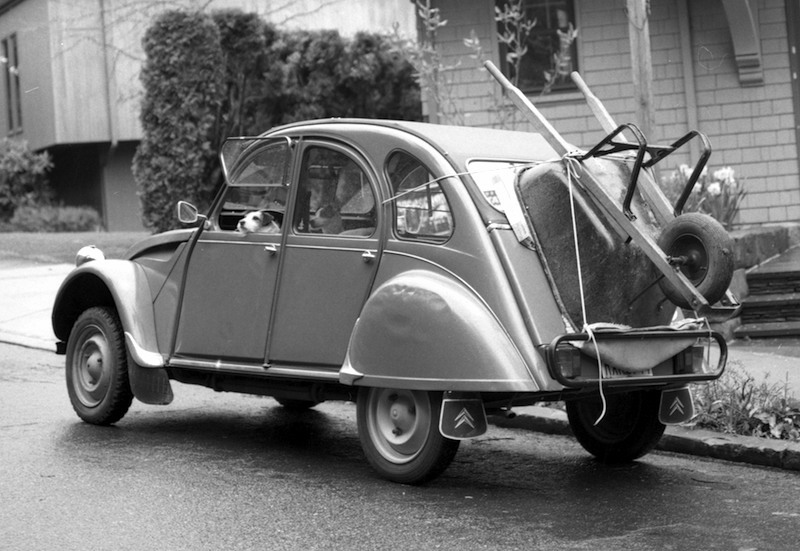 With respect to aesthetics, the brief specifically called for nothing more elaborate than an “umbrella with wheels.” The car that evolved from this brief was the Citroën 2CV, adored by millions of European farmers and students for several decades. Carol Boutard in the field. The design briefs we employ for our seed production follow a similar approach. Crops must contend with our general limitations. We use no crop protection; neither sprays against insects and diseases, nor structures such as hoop houses against the weather. Our soils are heavy silty clay loams and support robust populations of root-feeding symphylans. 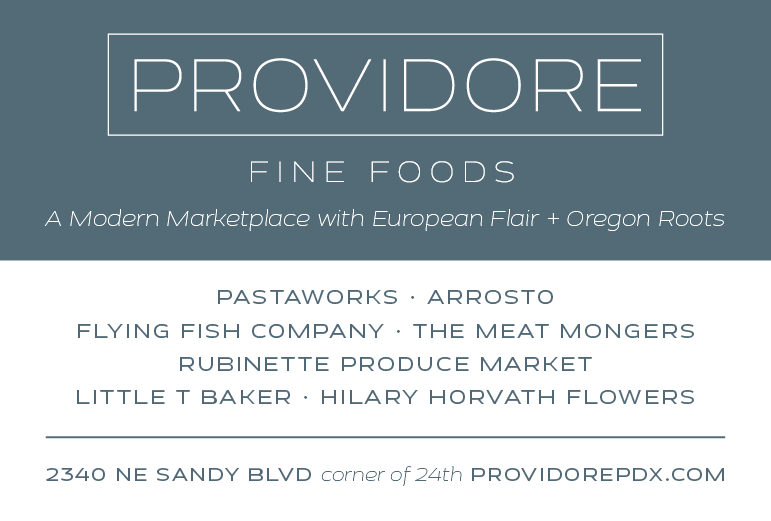 Our primary purchasers are restaurants. Once a dish is developed, they keep it on the menu for several weeks. We avoid niche or novelty crops prone to changes in fashion, favoring instead the refinement of familiar and well-established crops that have long harvest windows or storage life. To illustrate how we build on this basic design brief for the production of crop varieties distinct to our farm, I provide four examples. Melons offered commercially in the U.S. are treated as perishable fruits. In Spain, Italy and through Central Asia a diverse cluster of melon varieties is selected for long-term storage at room temperature. Grown in the summer, they will hold in storage well into late winter. It is a style of fruit that has slipped out of fashion here, though we have many immigrant customers who recall the pleasure of eating these melons through the winter. The tasting panel at Ava Gene's. ‘Valencia’ is a classic Spanish storage melon, with a history in the U.S. going back to Thomas Jefferson. Unfortunately, the seed available today is poorly maintained for the storage trait. In our 2013 planting, fewer than five percent held until Thanksgiving. The loss of storage life is an artifact of seed production; if you are simply selling seeds it is inconvenient to put the fruits into storage until January and then sell only those where the fruit doesn’t rot. That level of attention increases the cost of producing the seed substantially, as we know from experience. Disappointed, we resolved to fix the problem using that handful of melons as our genetic base and restoring storage life to the variety. We named the project ‘Ave Bruma,' Latin for “behold the winter solstice.” We set out a brief calling for a quality melon lasting through the holidays with a hard, dark green wrinkled rind. 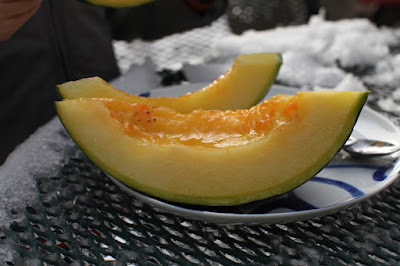 The seed from the surviving melons produced about 100 fruits that summer which remained in good condition until December. The brief called for a quality melon. 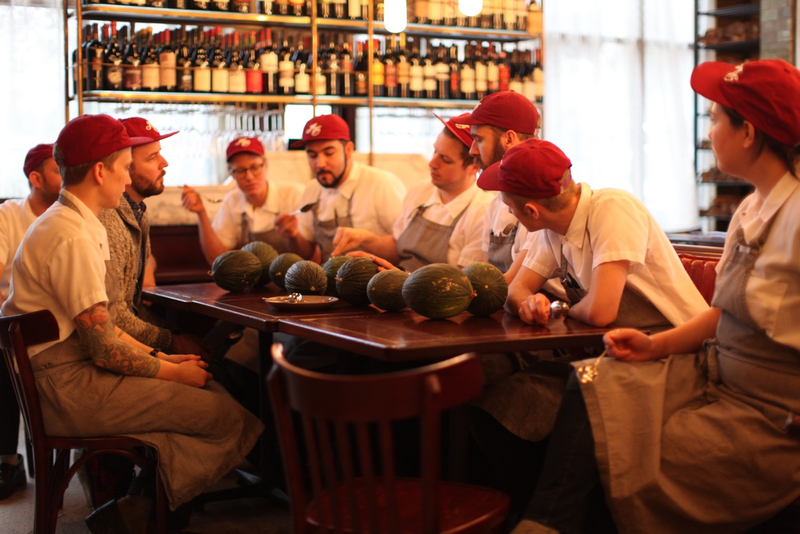 A restaurant, Ava Gene’s of Portland, agreed to help us sort out the best-flavored fruits. We delivered the fruits without charge and they set aside the seed from the very best. Six melons stood out in their sampling. The seed from each fruit was kept separate to insure the planting included equal portions of each selection. We repeated the deal with the restaurant a second year, and of those fruits the staff selected 13 that were clearly superior. Now they buy the melons. In four years, we have managed to extend the storage of Ave Bruma well into January, with just a small percentage going bad. With respect to flavor, the melon remains a work in progress. The flavor is good, sometimes sublime, but not as consistent as we desire, though some of the variation may be due to cultural considerations. A vine carrying too many fruits can lead to reduced flavor. Next year, we will spend more time thinning out the fruits as that may be an important factor in conjunction with genetics. Genetics are not a magic wand when it comes to flavor, good field management is essential as well. Read the other posts in the series. Photos by Anthony Boutard (excepting the author's photo).